The Bermuda National Gallery [BNG] will be hosting an exhibition series in the summer months entitled The Private Collection Series. “There are many stunning art collections on the island, with holdings that are precious for various reasons historical, cultural, contemporary, and genealogical,” a spokesperson said. 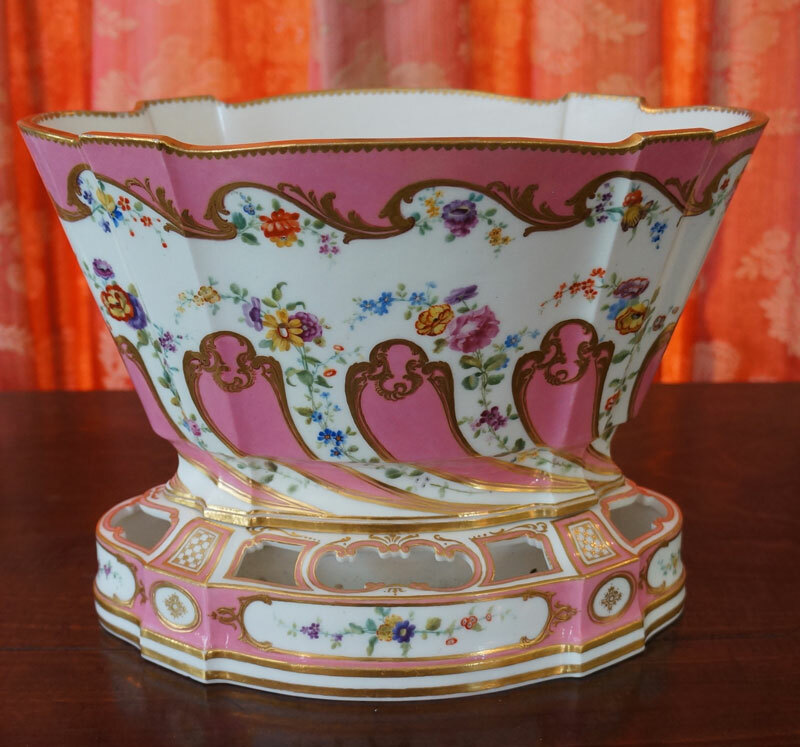 “On Tuesday, June 16, the BNG will launch The Private Collection Series with a short run exhibition featuring Sèvres porcelain works of art [circa 1784], including pieces commissioned by King Louis XVI of France [1754-1793] for his wife Queen Marie Antoinette in August 1793 and pieces stolen from the Rothschild family by the Nazis in May 1940, and later returned to Baron Guy de Rothschild, son of Eduard. These delicate and beautiful pieces will be on display until July 4. “The following week we will reveal a dynamic piece of sculpture by Auguste Rodin [French, 1840-1917]; a work that is related to the monumental sculptural narrative entitled “The Gates of Hell”, inspired by Dante Alighieri’s epic poem “Divine Comedy” . “The original plaster is displayed at the Musée d’Orsay in Paris. On its own, this individuated work speaks to Rodin’s muscular and emotional renderings that have captivated audiences for over a century. This piece will be on display from July 7 to 25. “American/ Bermudian artist Norman Lewis [1909-1979] will be featured July 28 to August 15. Lewis, born in Harlem, developed an abstract painterly style with subject matter reflecting issues of Black consciousness. “This particular oil painting sits on the cusp of Lewis’s transition from realism to abstraction, a shift as much artistic as political for he developed his aesthetic to comment on racism, identity, and freedom. “The Private Collection Series continues into August, featuring Canadian abstract artist Jean Paul Riopelle [1923-2002], whose painting reflects his applauded style of energetic, non-figurative expressions that hallmarked the liberty and freedom of the late 1950s and 60s. BNG Curator Sophie Cressall: “The Private Collection Series is a wonderful opportunity for works on the Island to be accessible to all. “Private” is a key word here as several of the collectors’ wish to remain anonymous, and yet want to share their artwork, which is such a boon for us.